I waited a day to write this. I wanted a chance to really think about how I felt. Put into words what Ray Bradbury meant to me. A day didn’t help. I still feel a little sad. My words feel inadequate. 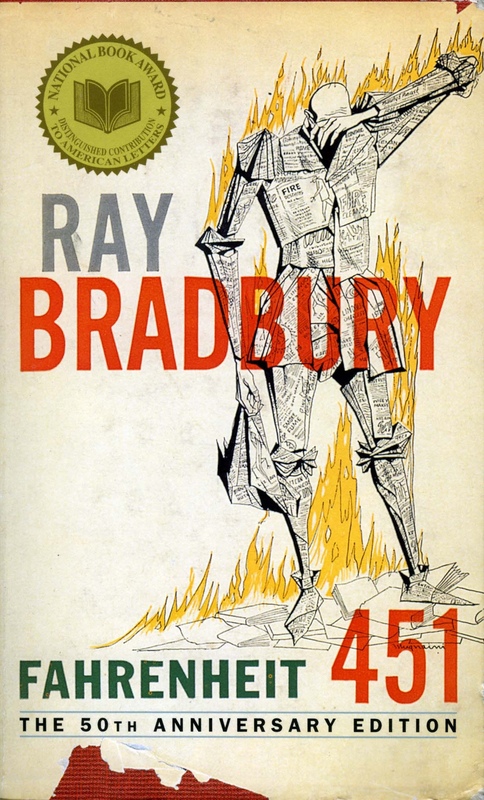 I have had authors I really admired pass away in my lifetime but Ray Bradbury is the first death of an author who I feel really shaped the young me. I can’t put into words how profound his fiction was for me. His words were the gateway drug into the adult world of writing. And yet he kept me so firmly grounded in my child self. His characters breathed life into my imagination. I have written it many times before. My childhood was painful. I was lost and confused. Angry much of the time. Words soothed me. Writing showed me the world I wanted to be a part of. It was like magic. I would spend hours every night gleefully trapped in worlds that were not my own. I was alive when I read. I was real when I wrote. Ray Bradbury was a genius. He meant a lot to the young me. I admit he was one of those men who I thought would live forever. I will miss his voice. His fiction will allow him to live forever for me. Thank you Ray. You never knew me (and thousands like me) but you helped me become a man. You filled me with art, and words, and joy. The world is a better place because you were in it.